One of the finest, most awaited and the very first tech show, Consumer Electronics Show is finally here. What started as a small tech show in 1967 at New York is now one of the biggest tech show on planet. Consumer Electronic Show or more popularly known as CES is the place where every tech enthusiastic wants to visit once in his life. This year also we saw some amazing and some weird gadgets at CES. 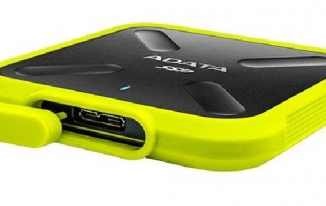 In this post, we have covered best 10 gadgets which released at CES 2015. So, sit tight as it is going to be an amazing ride. Everyone wants to experience theater like sound system at home. A sound system which they can customize as per their choice and as per the requirement of movie. 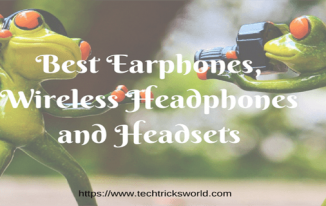 It is a perfect gadget and thus it is been considered as one of the best gadget at CES 2015 for people who want magical surround sound system but do not wish to have a permanent array of speakers. Basically, this Soundbar is a combination of three speakers with a pair of small speakers which can be detached anytime from any side of the bar. 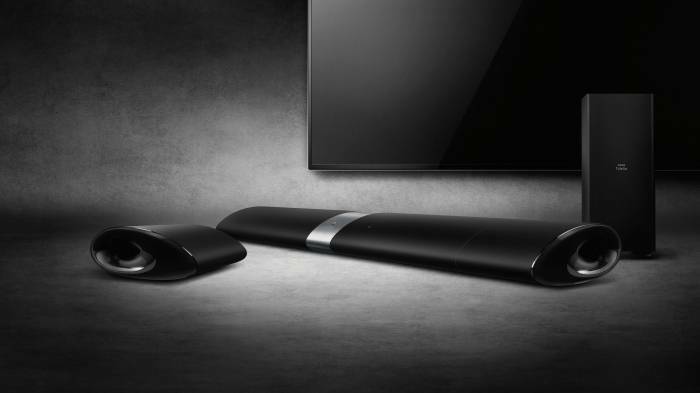 The main thing of this Soundbar is that it is powered by a battery which makes it wireless thus a user can use them as he wants. These speakers can be used as rear speakers, back speakers or you can just place all three in three different direction to surround the whole room. It will be available from October at a price range of $899. 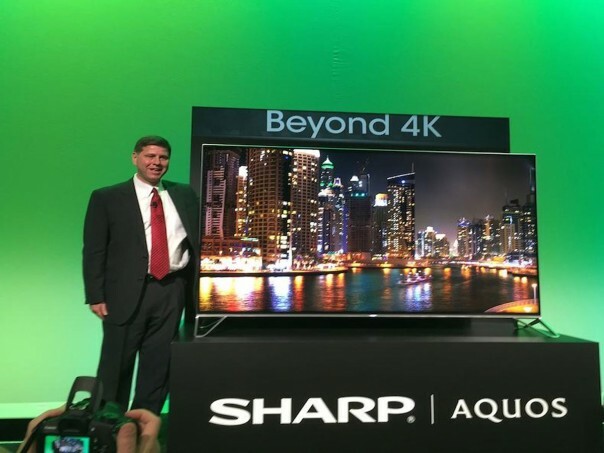 While we were still getting used to 4K version of TV, Sharp has already moved on. The company has gone even beyond 4K to offer more brighter and detailed pictures. The company has named the TV as Beyond 4K TV and it completely justifies its name. The device uses a smart bit of images display to divide normal pixels into smaller sub pixels which results in better resolution. Technology is surely evolving at a much higher pace than we expected as 4K TVs were not so common and we have something even better than 4K. The TV produces an amazing hyper detailed video thus approaching to the concept of 3D. It is an 80 inch T.V which will be available at the end of the year. 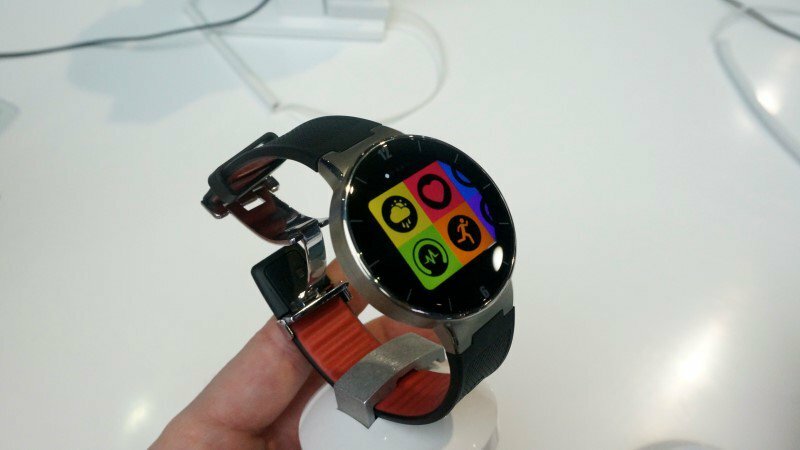 CES 2015 saw a storm of smart watches but the one made the impact is Alcatel OneTouch Watch. It is a circular smart watch with a 1.22 inch IP67 dust and water resistance touch screen display. The watch looks like Motorola 360 but, the beauty is that Alcatel OneTouch watch is much cheaper at just $180. It is equipped with a heart rate sensor and a 210mAh battery. Apart from tracking your fitness, the device can be used to make calls and use social media. The watch is compatible with both Android and iOS. You just need Bluetooth or NFC to connect it. It is available in metal and plastic body. It will go on sale from March 2015. Gone are the days of iPad Air. 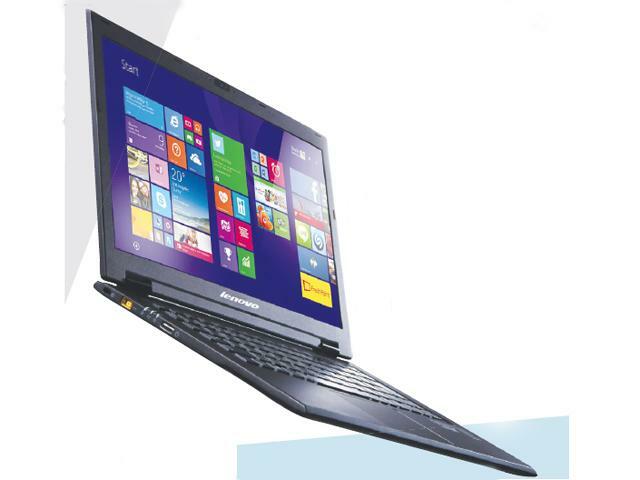 Welcome the all new and lightest laptop in the history of gadgets. Lenovo LaVie Z550 is just 700 grams in weight and is still a powerful device. With a sturdy lithium body, it has a 13.3 inches LED HD touchscreen display with a hinge so that the display can be rotated in 180 degrees. Apart from that, this beautiful gadget is powered by a 5th generation Intel core i5 processor and is supported by a 4GB RAM. Lenovo is known for its awesome battery life and it doesn’t disappoint here as the device is equipped with a massive 6- cell battery which offers 8 hours of work time. It will come with 128 GB of SSD and is priced at $1,299. Talking about best gadgets and no mention of mobile phones, well that is kind of impossible. CES 2015 saw some amazing smartphone but the one which made us look again is Asus ZenFone 2. After the huge success of ZenFone series, Asus finally launched the next version of this amazing series. Asus ZenFone 2 is the first phone in the world to have a 4GB RAM. The device is powered by a 64-bit Intel processor at 2.3 GHz and supports a 5.5 inch full HD LED display. The ZenFone zoom is made for photographers and comes with a 13MP rear camera with 3x Optical zoom and image stabilization thus taking mobile camera levels to a new heights. The ZenFone 2 is priced at $199 and ZenFone Zoom at $399. Both the devices will be made available from March. In 2014, we saw something amazing when LG launched its G flex with a curved display. LG announced the launch of LG G flex 2 and it will be the first device to have a Qualcomm Snapdragon 810 64-bit processor. The device features a 700 mm radius curvature curved display which is a 5.5 inch full HD OLED. The device is all set to set new definitions for display as the display has a 1080×1920 pixels resolutions and pixel density of 403ppi. Another amazing thing about this super cool device is the back. It is a self-healing back which can get healed within 10 seconds. No need to worry about scratches and marks. Yes, you read that right. 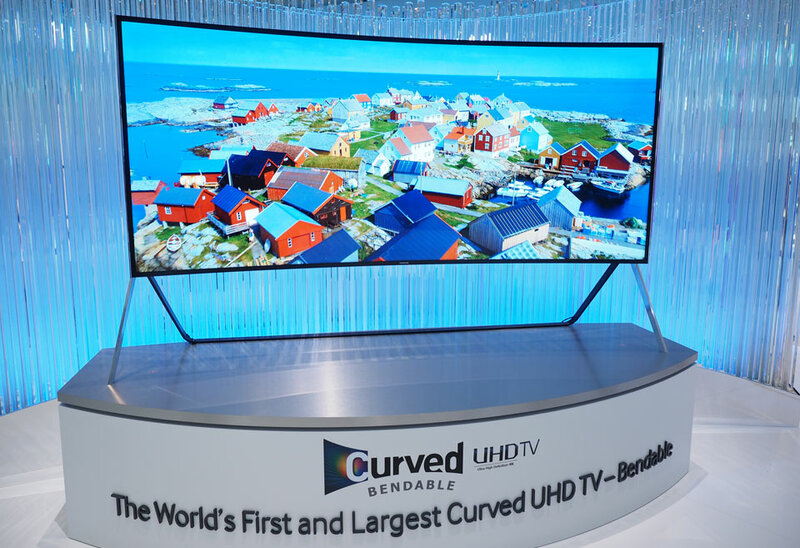 Samsung shocked the entire world when it launched a huge 105 inches bendable TV. This TV is able to go from flat to curve just by touching a button. Basically, it uses small servos which are behind the screen to curve the edges. Just imagine, how cool it be when you can just curve the TV by a touch of a remote button. Although, there is no news on the price but it will be made available from March. However, it can get tough competition from LG, as LG also launched a 77 inches bendable TV. It seems like LG is trying to rule the every corner of CES 2015. 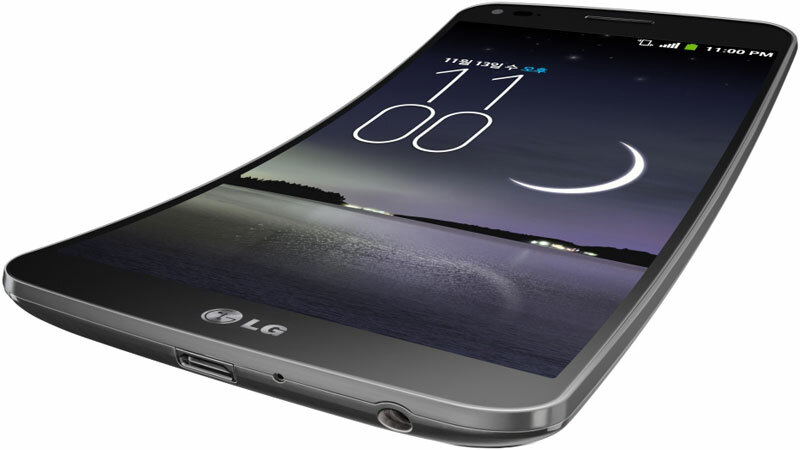 After G flex 2 and bendable T.V, we have yet another amazing product from LG. And, this time, it is a washing machine. By using this machine, you can do two loads of washing at a same time. 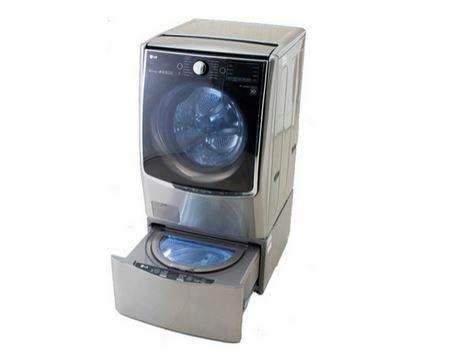 Basically, the product is a Twin Wash which can be fitted under any of LG’s front load washing machine and it can wash smaller loads of clothes while the main machine is working separately. It can also be used to spray detergent directly on the clothes for better cleaning. Not only this, LG has made this washing machine a tech gadget as it is Wi-Fi compatible and you can control cycles of machines. You were not expecting a music player in this list. Right? 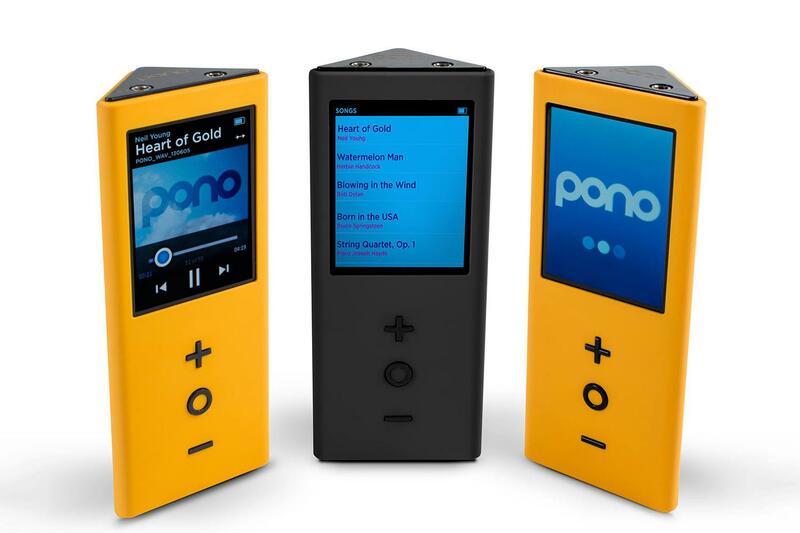 In the world where iPod is ruling the music player market, what’s so special about PonoPlayer? Price, quality and design, makes PonoPlayer stand out from the league. It is small triangular device measuring 5×2 inches. The beauty of the device is that it is equipped with a larger 2950mAh cylindrical battery and offers a greater than CD quality sound at just $400. 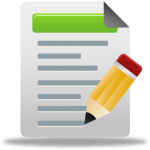 It is compatible with 24-bit/192kHz, ALAZ, FLAC, WAV, MP3, AIFF and AAC. The device comes with a 64GB internal storage and supports micro SD card up to 64GB. The triangular design is something unique due to which it is easy to hold and can be placed perfectly at a flat surface. Just when we thought Canon is fading away from the tech world, it launched something amazing. 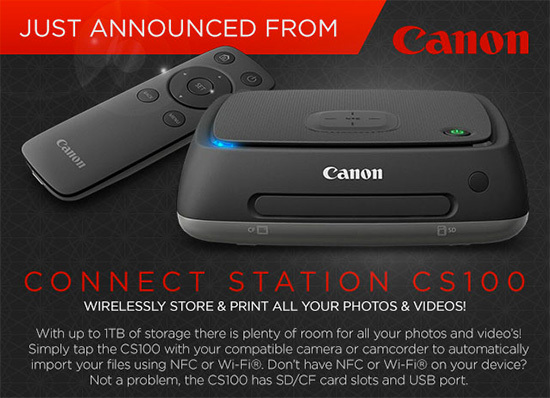 Canon CS 100 Media Station is basically a storage device which have an inbuilt 1TB Hard Disk. There is a slot for SD cards, CF Cards, HDMI and Ethernet. It is also Wi-Fi and NFC compatible. 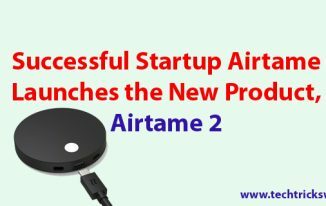 You can wirelessly store your data from your device to this device. It can be connected to a TV using HDMI and it comes with a remote for the media on TV screen. This was all about best 10 gadgets at CES 2015. Let us know which one you liked the most. I hope to be able to get one like that, someday. Thats good to know that you are going to have one!